Ready for another round of mischief? We thought so. Get ready for some high jinks because our favourite bad boy is back. You went silly over the previous vintages and we know this new release will get you giddier than a bunch of schoolkids who’ve OD’ed on sugar. 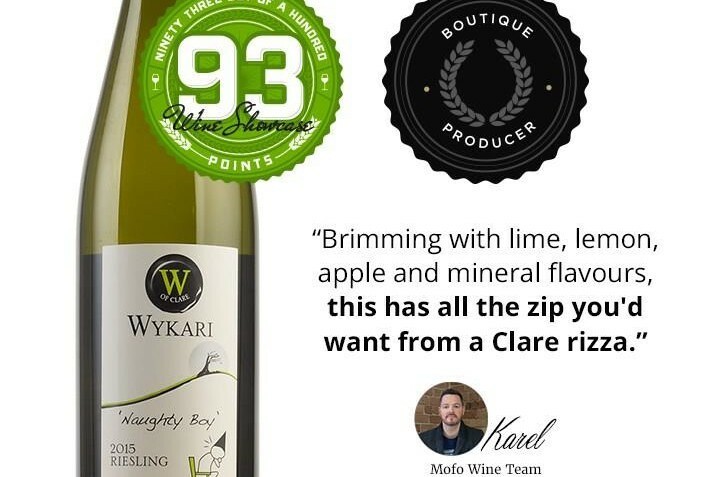 With intense citrus sherbet refreshment, this rizza is like a grownup Wizz Fizz. So get on down to the tuck shop, mofos!